Missouri’s Attorney General has announced a settlement agreement in the controversial Bridgeton landfill lawsuit. 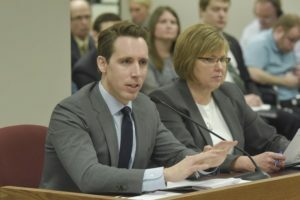 Attorney General Josh Hawley (R) announced Friday afternoon that a settlement has been reached between the state and Bridgeton Landfill LLC, Allied Services LLC and Republic Services Inc.
Hawley says Bridgeton Landfill LLC will establish a $12.5 million fund that will provide restitution to residents in and near Bridgeton. Bridgeton Landfill LLC will also pay $3.5 million in penalties and damages to the state. The settlement comes after five years of litigation. Hawley notes the state filed a lawsuit in 2013, alleging violations of Missouri’s environmental regulations relating to a subsurface fire at the Bridgeton landfill. Hawley spokeswoman Mary Compton tells Missourinet the Bridgeton landfill and the West Lake landfill are two separate landfills. They are near each other. The Bridgeton landfill is located on St. Charles Rock Road in Bridgeton. Hawley says improvements include developing a state-of-the-art wastewater treatment plant, upgrading infrastructure to manage gas extraction and performing extensive monitoring. 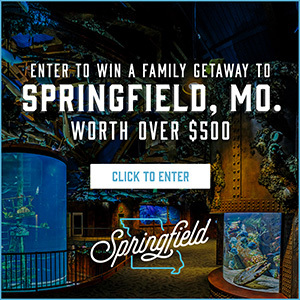 State Rep. Mark Matthiesen, R-Maryland Heights, has said that the landfill issue is the “number one issue” to residents in Bridgeton and Maryland Heights.